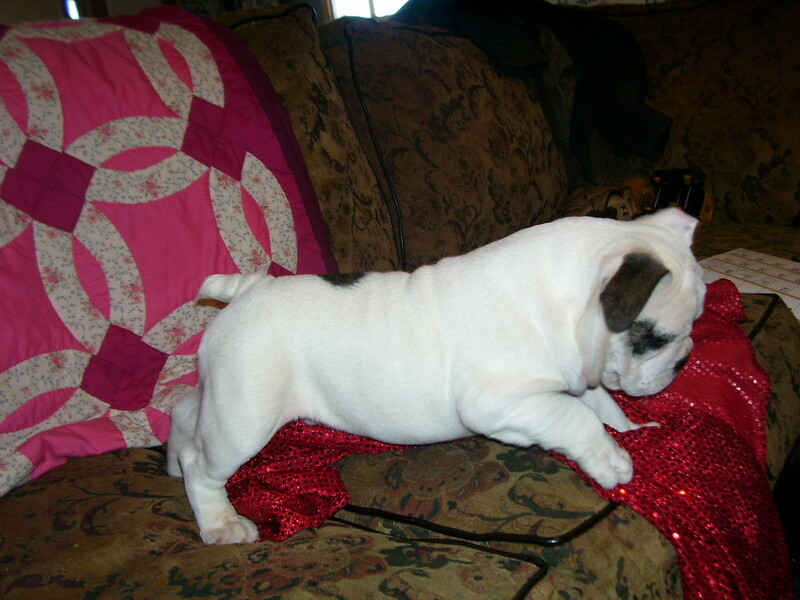 WE SPECIALIZE IN ENGLISH AND FRENCH BULLDOGS! RAISING FAMILY PETS AND COMPANIONS THAT WILL BRING YEARS OF JOY AND HAPPINESS! 2016 IS SUCH A BUSY TIME!!! WHAT IS GOING ON IN JULY! CHRISTMAS 2011, AND WINTER 2012! So many wonderful things have happened in 2016 and 2017. My husband continues to preach Gods word where ever he is called. We have met so many wonderful people and made life long friends. Our greatest prayer is that we have helped someone on their journey and taught them about Christ. christmas 2016, our family continues to grow. We have a new grandsoninlaw to be. Our granddaughter, Trinity, is engages to a wonderful young man, Jj Owens. We are very plaesed to have him a part of our family. I told Jj we did not marry our children off, we mary the the husband or wife IN. CHRISTMAS 2016, SO THANKFUL FOR OUR FAMILY! DAUGHTER KELLY, SCOTT, TRINITY, JJ AND TITUS CARRY! DAUGHTER SHAWNTA, BRAD, KADE AND KALE! SHAWNTA AND BRAD, MARRIED 18 YEARS AND I THINK THEY ARE STILL IN LOVE!